A recent CNBC report states that Amazon will potentially allow consumer companies to advertise on the Amazon Echo, using the famous Alexa voice assistant. According to the report, large consumer brand companies including Proctor & Gamble and Clorox have been linked to the advertising discussion. Presently, Amazon’s Echo takes part in very little advertising, but there is much potential for promotional advertising through the popular Echo. Talks have already begun and seem to be largely focused whether the ad system would be set up similar to Google’s paid search, and companies would pay for higher placement and more impressions. Consumer brands are writhing in anticipation of Amazon’s implementation of Echo ads. Voice shopping is an extremely popular function of the echo, and companies see this as an excellent advertising and promotional opportunity. 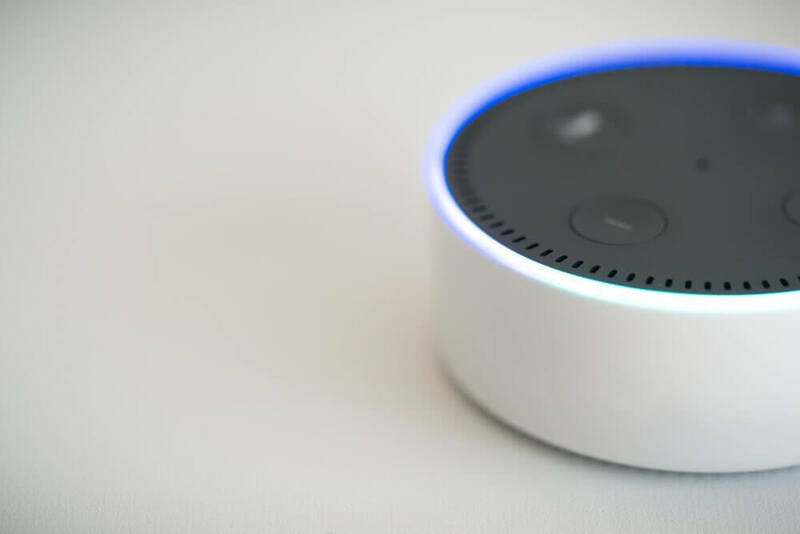 Paid ads for the Echo are particularly valuable because consumers are more likely to choose one of the first results listed on a voice assistant rather than on a web page where they can easily skip to the next ad or listing. Amazon has been considering breaking into paid search for Alexa for quite some time, but now the talks are heating up and it is believed that 2018 will be the year that Amazon takes a shot at Alexa ads. Amazon is already running an experiment where companies can target user’s past purchases, where Alexa could suggest products related to their purchase history. Amazon is also working to allow Alexa to suggest certain products based on specific questions from users. Amazon has virtually unlimited resources available and voice assistant AI software offers so many possibilities for consumer brand’s advertising and targeting. Shopping using voice commands instead of a visual browser opens a whole new uncharted world of advertising, and the number of people in the world with voice command products is only growing. Keep an eye on Amazon’s movements and expect to see paid Alexa ads by the end of 2018!